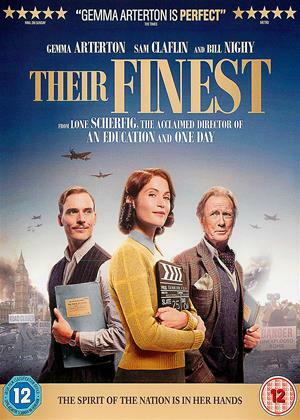 Jessica Brown-Findlay, Tom Courtenay, Michiel Huisman et al. DVD: 118 min., Blu-ray: 123 min. 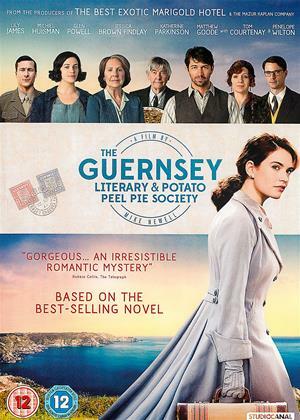 Based on the best-selling novel, Lily James plays free-spirited writer Juliet Ashton, who forms a life-changing bond with the eccentric Guernsey Literary and Potato Peel Pie Society when she decides to write about the book club they formed during the occupation of Guernsey during WWII. What an excellent adaptation of this popular best selling book. Exciting love story that is based on historic facts which are sometimes upsetting to hear about, but important to appreciate what the local residents had to endure when the Germans invaded their island in the Second World War. The acting is first class, as are the locations. As twee as its title, this is romantic fiction but lacking in any chemistry between the leads. The dark history of the Nazi occupation of Guernsey is relegated to the background in favour of un-funny 'quirky' characters, pretty scenery and pretty dresses. 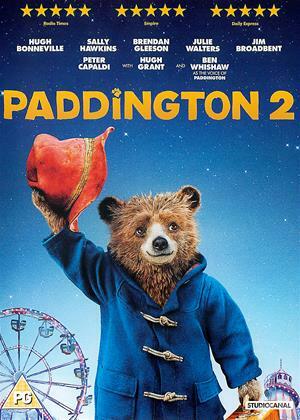 We cannot agree with review number 1, but our reaction to the film was very much as review 2. 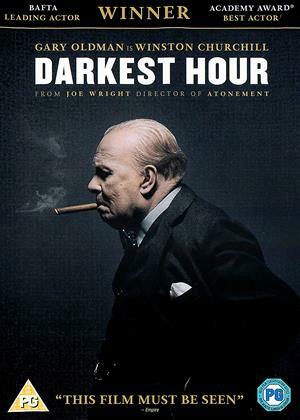 This did portray life under the Nazis, we were shown slave labour, people were starving, a young woman was shot and always what happened in WW2 was coming back to haunt the characters. We also had the illicit love affair of a local young woman and a decent German officer. She was deported to the Ravensbruck Concentration Camp where she was shot, protecting another prisoner. He was posted, but his boat was torpedoed and he drowned. My wife and I have been to Guernsey and visited the Occupation Museum, which is very moving. 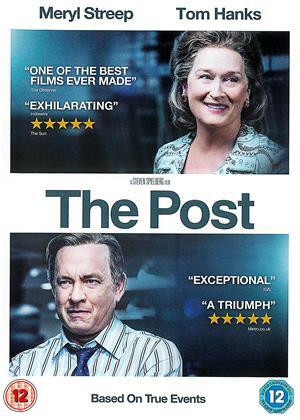 Amusing not quite a rom-com tale set in a post war Channel Ilse. Enjoyable but lacking zest. 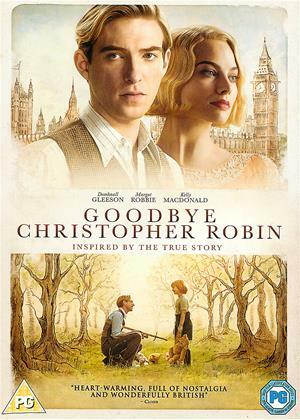 I didn't really warm to the main characters and the ending was hardly a surprise being a stock in trade. OK but a little hum drum. I won't repeat what other have said but just add that I was disappointed by the decision not to shoot on Guernsey which has a very distinctive appearance and to give it credit, is pretty well preserved from those days. If they had, there would have been a greater sense of the claustrophobia that occupation must have brought - Devon made the place seem vast - and the physical structures such as fortifications (both German and Napoleonic) would not have had to be CGI'd in. I understand that the filmmakers took the 25% tax credit available from HMRC into account. Amusing that the Guernsey official tourism website does all but claim it was shot on the island. Good for them! Although anyone turning up and hoping to spot shooting locations will have to make do with real history instead. The book and the film high light the issues the guernsey residents had endure having been forgotten during the war. the characters showed what had to happen for them to survive the ordeal, and that they had to rebuild following the end of the war. A bit like Australia, and New Zealand when we cut ties with them when we joined the EU. Very well portrayed was not supposed to be romance but then to make you follow the story there had to be the carrot at the end. Nearly a 4, but do tend to go along with the lack of dynamics with the lead characters. No real frisson there. However, well photographed, and once again for Brits, excellent scene production. Amazing detail of streets and homes. Mass of effort gone into that. Plus proficient acting by line-up with no weak links. A delight to watch this beautifully made drama -- it showed that individuals who put their search for truth as a high priority can succeed! A delightfully shot and enacted film based on a lovely book (of which it is a fair reproduction). I do agree, however, with other reviewers who have noted the lack of romantic frisson between the leads. I would have liked a little more context re the German occupation and it affects on the Guernsey residents, and little less attention on the 'romance'. Still, you can't please everyone!